Refine results Found 203415 results. Old mod re-posted for a friend. HeXeN themed quest. Changes the proportions of his face a bit while still retaining the way he looks. 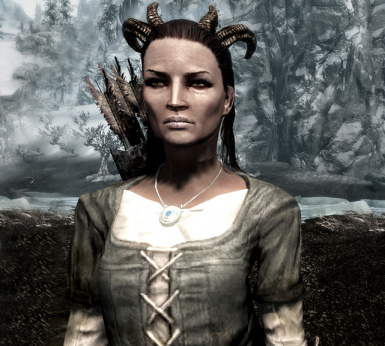 Replaces two female and hair hair models with horned models. 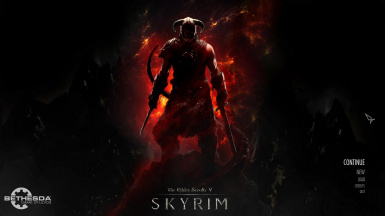 Experience an all new atmosphere, new main menu screen coupled with music to get you immersed and ready to face Tamriel. 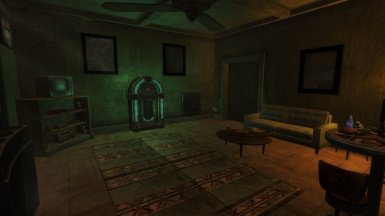 This increases the volume of footsteps from the player's perspective. Sneaking sounds are also altered slightly. 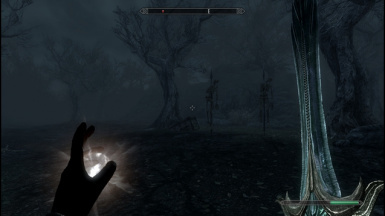 This mod does not affect the NPCs footsteps. A minor tweak I hacked together to prevent bleed damage being applied to robots. 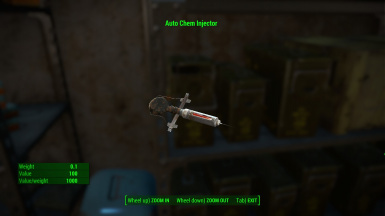 Auto Chem Injector automatically injects your choice of Chems when your health drops in combat.Use the Holotape to select the chems and set the auto injection level. E.G inject at 80% of players health.Now with Rad control. CBBE and UNPB versions. Essential, can be married, 2H, Dual wield with perks and disarm shout. Located in Rorikstead. 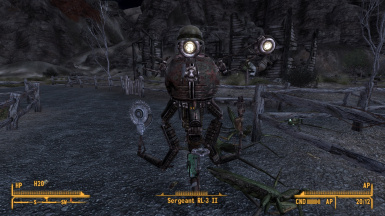 A companion mod that adds a Mister Gutsy companion named RL-3, after a small quest. This adds 2 Cute Elves CM Companions to the Bravil Mages Guild. 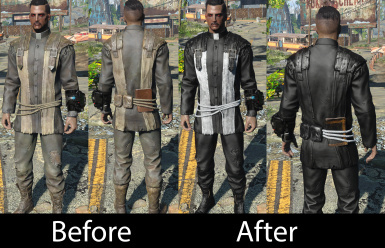 Small mods, tweaks and fixes. 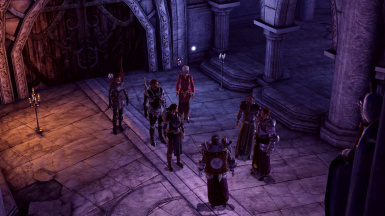 A small, modular collection of vanilla equipment tweaks for Templar and Mage NPCs, to address logic and continuity issues. 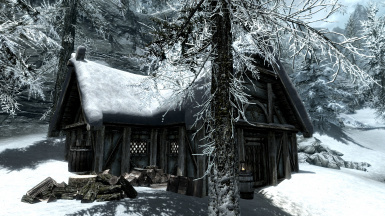 Adds an shack east to Riften, with a small dungeon and a new armorset. A perfect player home! Plenty of Storage! Prime Location! With Halloween around the corner, Hat Kid couldn't miss her opportunity to go trick or treat! 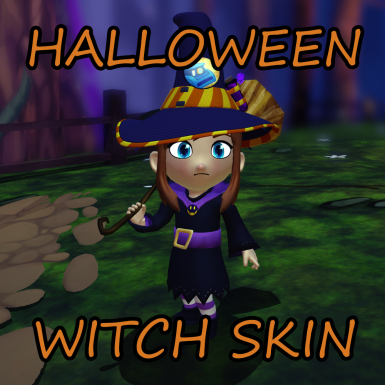 This mod will give you a full custom witch skin, a broom weapon skin, and a matching custom dye!Special thanks to ~Zarkith for helping me with the weapon skin script! 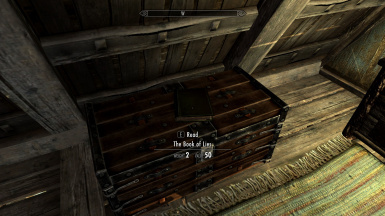 A small catalog of all of Todd Howard's lies. 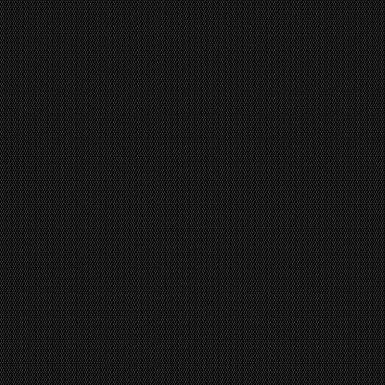 Will be updated with each discovered lie. 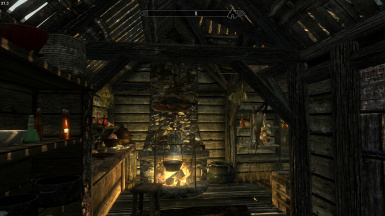 Adds a playerhome to the Skaal Village. 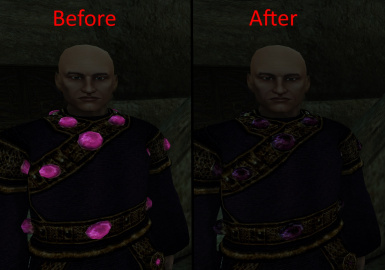 Chain texture I used on my Altmer\'s armor.